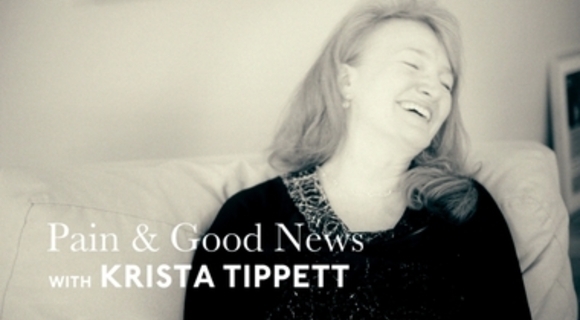 Krista Tippet talks good news and the role of pain in the human journey. Brené Brown on burying and killing off the things in our lives that need to die so we can live. New birth lies on the other side of pain and struggle. "Teacher, do you not care that we are perishing?"